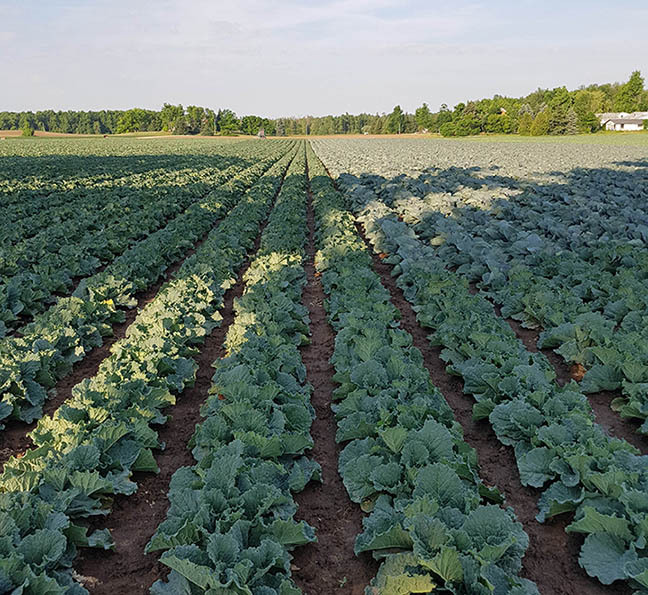 Josling Farms - Pick-Your-Own has begun! Visit us today! The crops look beautiful! Cash only. Pick-Your-Own has begun! Visit us today! The crops look beautiful! Cash only.